I didn’t even know The American Spectator Online posted on Sundays. But that was when the put up my latest column. And I guess it’s appropriate to the subject matter. World News Group’s Listening In podcast interviews Professor Karen Swallow Prior today on how reading broadly and deeply enriches our lives and encourages moral virtue. The talk anticipates the release of Prior’s book, coming out in a few days, called On Reading Well: Finding the Good Life through Great Books. The talk begins by describing the classic understanding of the “good life” and spends some time on courage as a measure of how much good would be preserved over the risk of the action. Today is C.S. Lewis’s birthday. He was born in 1898 in Belfast, Northern Ireland. I didn’t commemorate the date of his death (Nov. 22, 1963) this year, as is my usual custom. This year, I’d rather think about births than deaths. My debt to “Jack” Lewis, as a reader and a fan-boy, is beyond calculation. His work was an instrument of God’s to bring me to the faith I have today. You may celebrate or mourn that, as you like. How do I feel about all the sexual harassment allegations rising about us like zombies in a bad movie? I’d be lying if I didn’t admit there’s considerable schadenfreude in seeing one after another sanctimonious liberal, all of whom have excoriated conservative Christians as sexists for years, getting their sheep’s clothing yanked off their backs. This, by the way (especially in Hollywood), is an ironic fruit of the long-standing blacklisting that has kept conservatives out of the business (unless they keep very, very quiet). It may be that conservatives would have acted equally badly if they’d had the same kind of power. But we’ll never know, because they were excluded at the gate. I’d like to think that all this would bring a return to traditional, Judeo-Christian sexual morality. But it won’t, of course. What will happen is that feminists will gain increased power. More and more male executives will be edged out and replaced by women who, having no better values, will act exactly the same way. Men will find it increasingly difficult to get promotions, and will more and more be relegated to “menial” jobs. And the already draconian regime of the Human Resources sensitivity police will come to rival the KGB. In closing, here’s an article from Mental Floss on how to treat your books. Guaranteed to flood you with existential guilt. I’m late to blogging tonight. I had my semi-annual dental exam and cleaning after work. Alas, my customer rating will have to be only a C, because I didn’t draw the beautiful young dental hygienist tonight. My dentist did the job himself. Let’s hope they up their game next spring. I remember seeing the tongue-rolling thing used as an example in one of my school textbooks (high school or college; I forget), no earlier than the 1960s. Even though, according to this article, it was debunked around 1952. Remember, trust no one. Except Brandywine Books. Oh, and the Bible. James Como (a noted C.S. Lewis scholar) writes an insightful appreciation of the novels of Mark Helprin at New English Review (by way of Books, Inq., by way of Dave Lull). 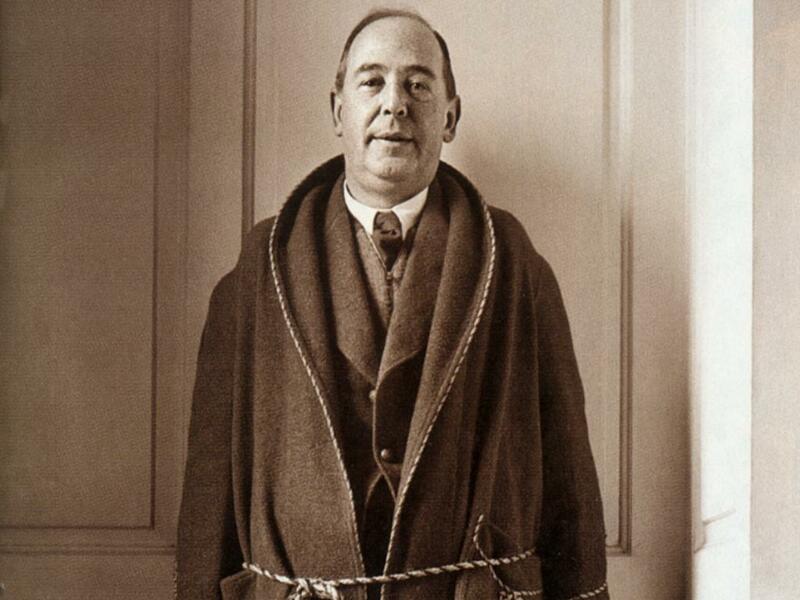 He delivers (as C. S. Lewis has put it) a realism of presentation, a high definition intensity of multi-sensory appeal, an imagism that, blurring (as do the Romantics) the line between exterior and interior, inexorably involves the reader in its vitality. Light, blue coldness and ice, but also heat, shimmering foliage, dramatic skyscapes, the ocean, the Hudson Valley with its precipices and bays and bordering towns and pastures, a predilection for knowing how tasks are done (and in detail) and how objects work—these are touchstones of Helprin’s prose, these and a rhythmic, phonic drive. He surely writes for the ear. The style is further marked by analogy, by lists (they can make the man), and by hyperbolic wit (with every now and then a punch line).